Realty Austin dedicates 7th annual Austin Habitat for Humanity home. 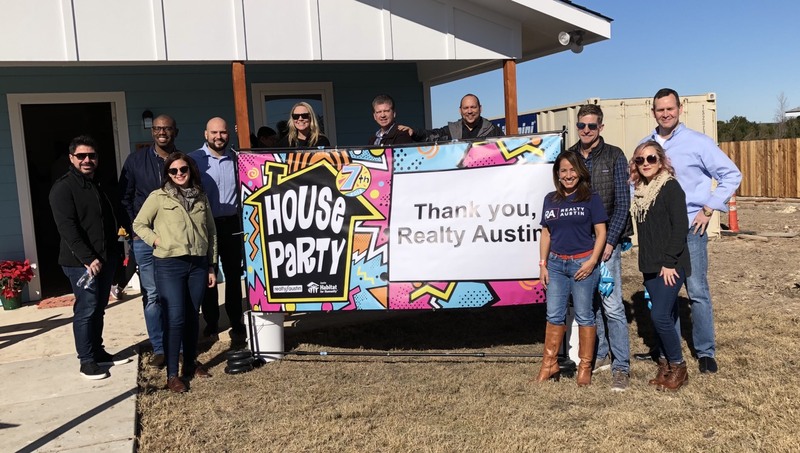 As part of the company’s mission of giving back, Realty Austin and its team of agents, clients and industry partners donated over $100,000 to sponsor and build a home for a deserving habitat family. 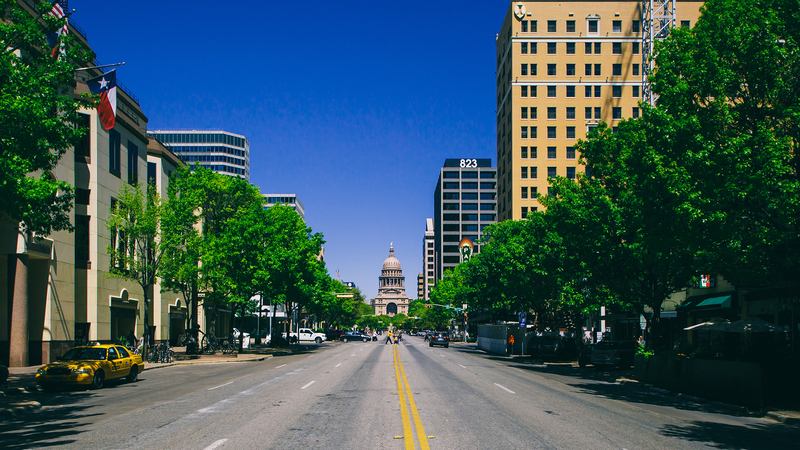 What’s developing in Austin? A look at recently announced real estate projects and company headquarters coming to Austin in 2019 including downtown apartments, hotels, IT and tech company headquarters and more. Austin has the best New Year’s Eve parties from Willie Nelson’s three-day concert to the most anticipated roaring 20’s themed party at the Gatsby House! 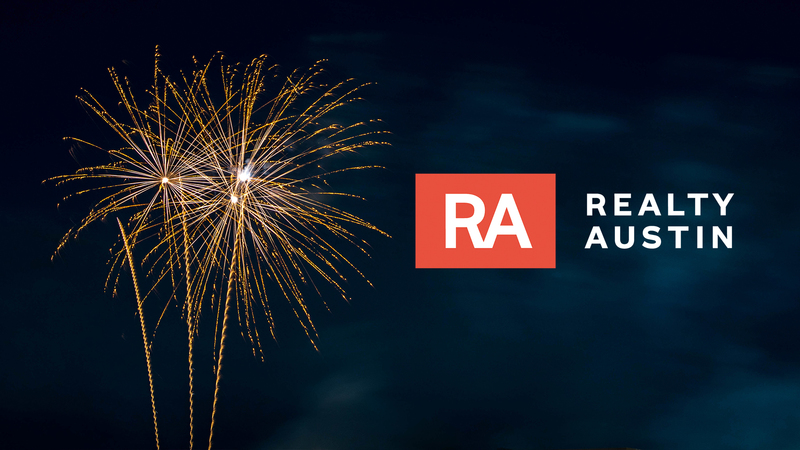 Here are 22 things to do in Austin in January, including the 3M Half Marathon, Kerrville Renaissance Festival, the MLK Celebration and more!